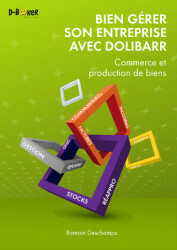 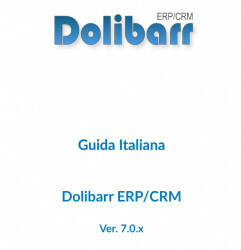 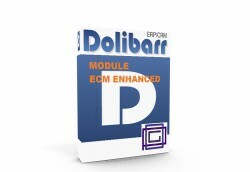 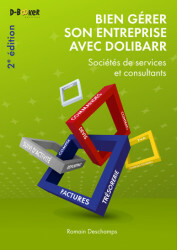 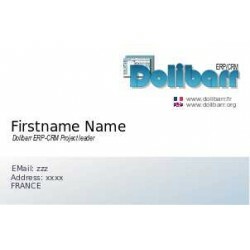 Area dedicated to documentation (or links to them) related to Dolibarr ERP-CRM. 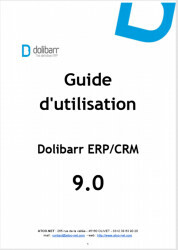 Documentation There are 12 products. 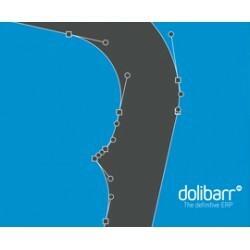 This guide provides basic information for using Dolibarr (Guide in Spanish only). 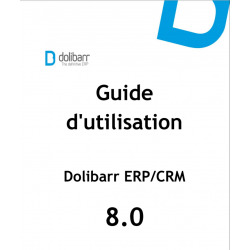 The the thirteenth edition of the book made ​​for the 9.0 version of Dolibarr comes in the same time that the output of the latter. 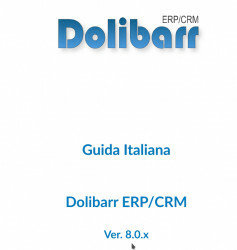 It highlights the many achievements and innovations of the ERP / CRM Dolibarr which has become a fixture in the world of Open Source software.